Thick, rich, and positively addicting. Dynamic Duo Avocado & Shea Butter provide the base to this luxurious hand crème. 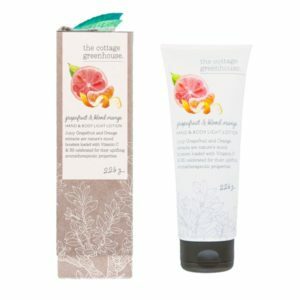 Add to this natural emollients Jojoba and Beet oils and you have this irresistible botanic balm that absorbs quickly, soothing even the most demanding dry skin. You are left refreshed and marvelously moisturized. 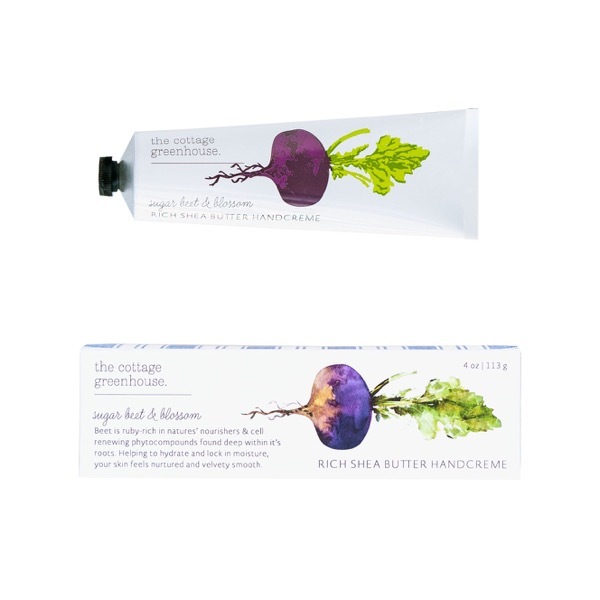 Beet is ruby-rich in nature’s nourishers and cell renewing phyto compounds found deep within its roots. 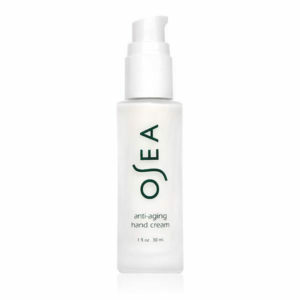 Helping to hydrate and lock in moisture, your skin feels nurtured and velvety smooth.